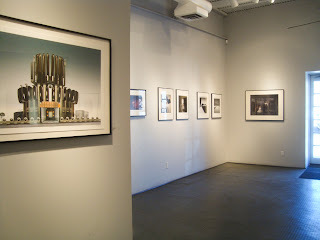 Currently on display at photo-eye Gallery is a group exhibit including works by 17 photo-eye Gallery artists! In the upcoming weeks on the photo-eye Blog we will feature a series showcasing a few of the photographers in this exhibition. These artist features will include the images that have been selected for this exhibit as well as the artists' thoughts and inspirations behind the individual image or images. 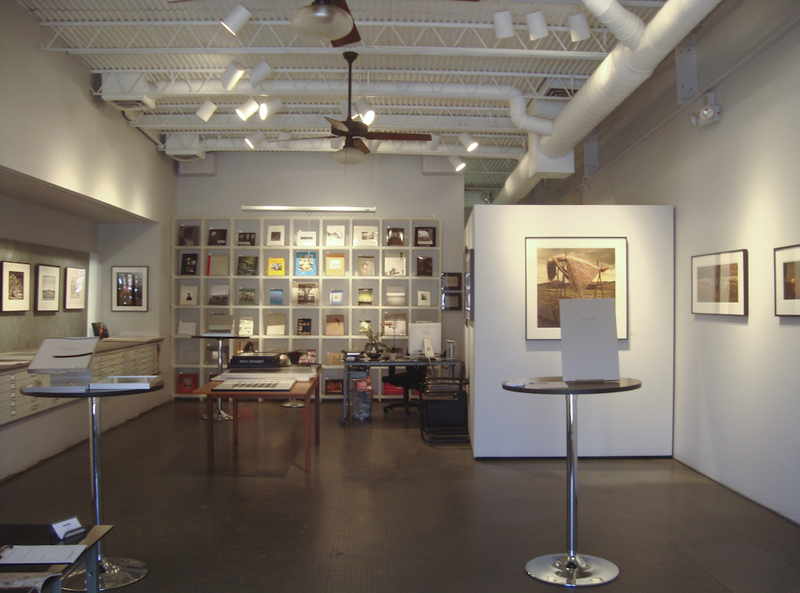 Included in our current exhibition are works by: Jo Whaley, David Trautrimas, Tom Chambers, Laurie Tümer, Hiroshi Watanabe, Michael Levin, Julie Blackmon, Jamey Stillings, Edward Ranney, Kevin O’Connell, James Pitts, Zöe Zimmerman, Mark Klett, Raymond Meeks, Nick Brandt, Don Hong-Oai & Jock Sturges.